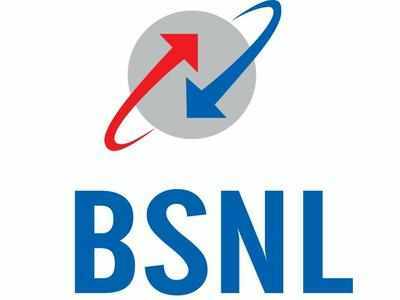 State owned telecommunication company BSNL has unveiled a new application which will help the users who are travelling abroad and will be able to connect to their landlines through mobiles and make calls. The users will be able to make calls through the landline mobiles without attracting any ISD charges. The new technology is known as the Fixed Mobile Technology service and will be operational from April 2, 2016 and the users will have to bear the monthly charges. BSNL CMD, Anupam Shrivastava said, “Under FMT, we have virtually turned fixed lines into mobiles. Now, BSNL customers will be able to seamlessly connect their fixed line phone and mobile phone through a BSNL mobile application”. Shrivastava added that after installing the app the customers will be able to use their mobile phone to make calls with the help of using fixed line connection from anywhere in the world from April 2, 2016. Moreover, the BSNL customers will also be able to use landline phones to make calls with the help of mobile network as well. If the users use the landline network then the landline plan rates will apply and if they use the mobile network then they will have to pay according to the mobile phone bill plan.